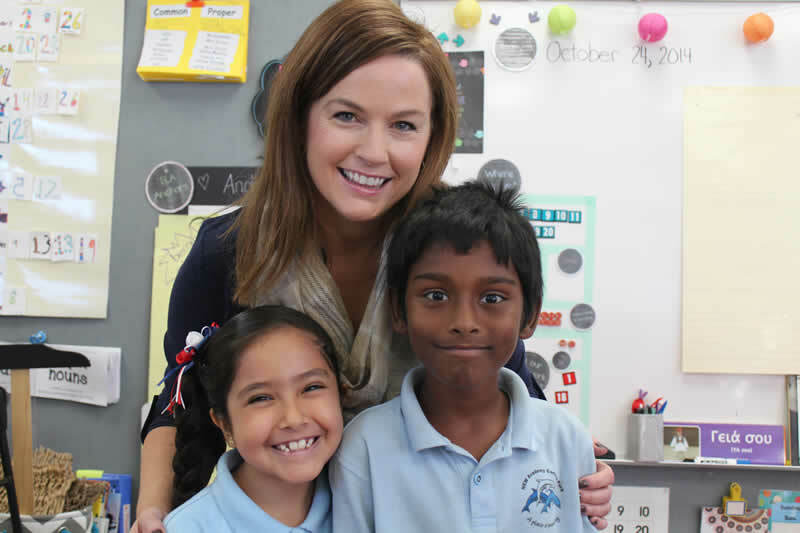 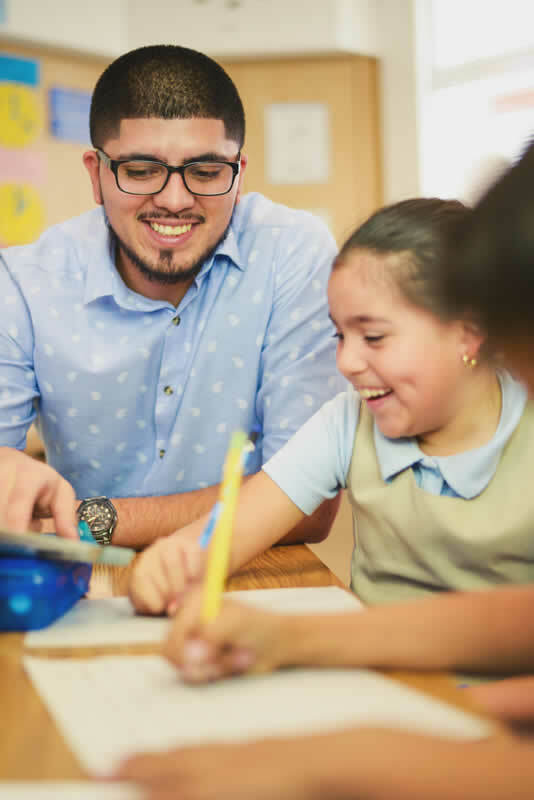 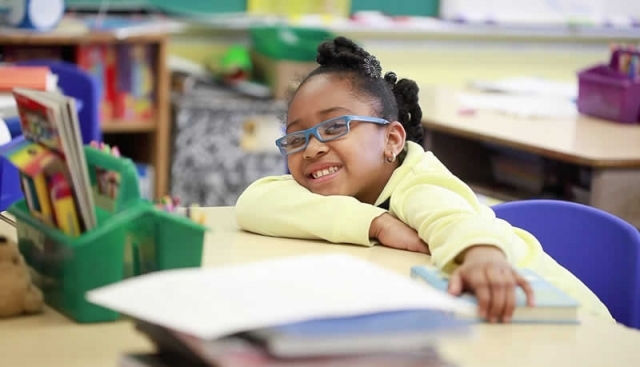 As a long-time supporter of DonorsChoose.org, we will be using proceeds from the upcoming BW Leadership Academy to fully fund one (or more) teacher projects in Annapolis, Baltimore and surrounding areas. 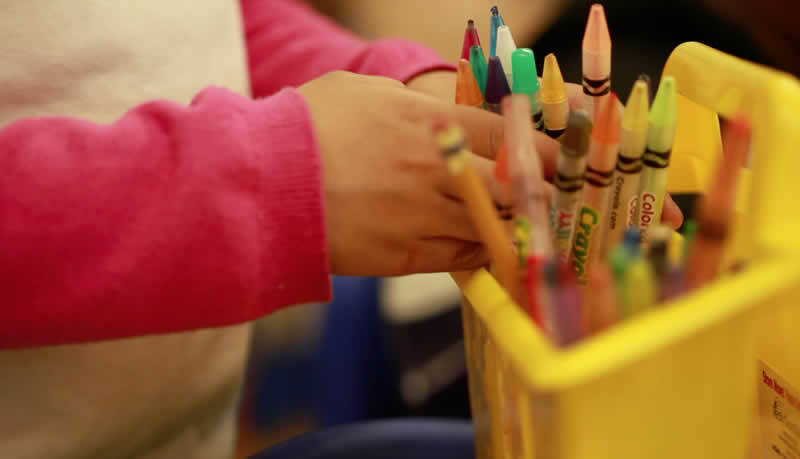 No child should ever be in need of learning supplies. 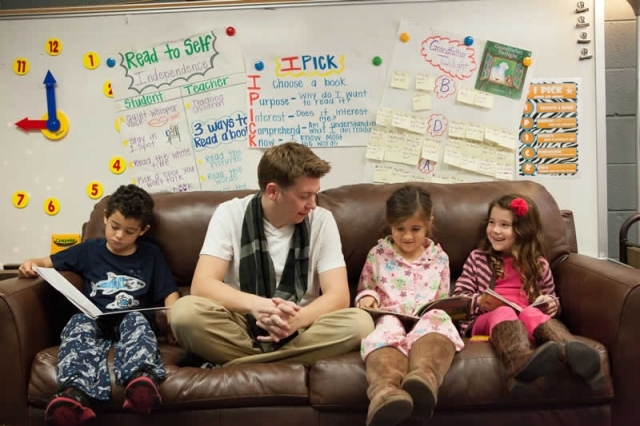 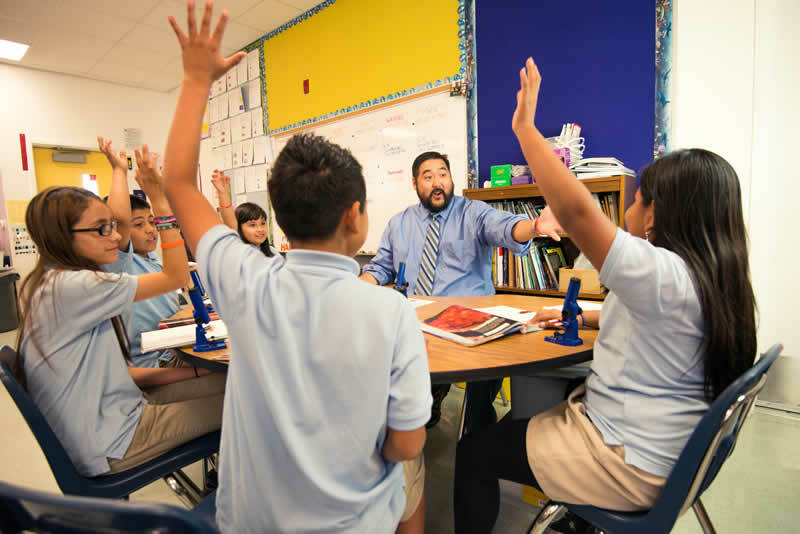 Together, we will make a meaningful difference in the lives of teachers and students! **Visit our BW Enterprise – Giving Page to view all of the teacher projects that we’ve either funded or helped fund over the years. 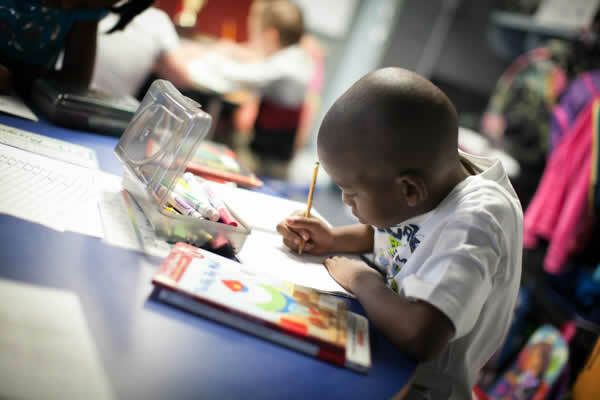 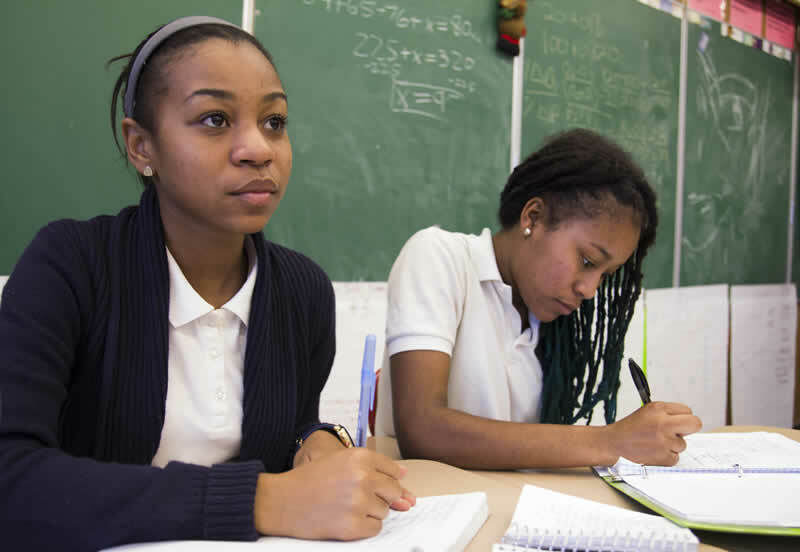 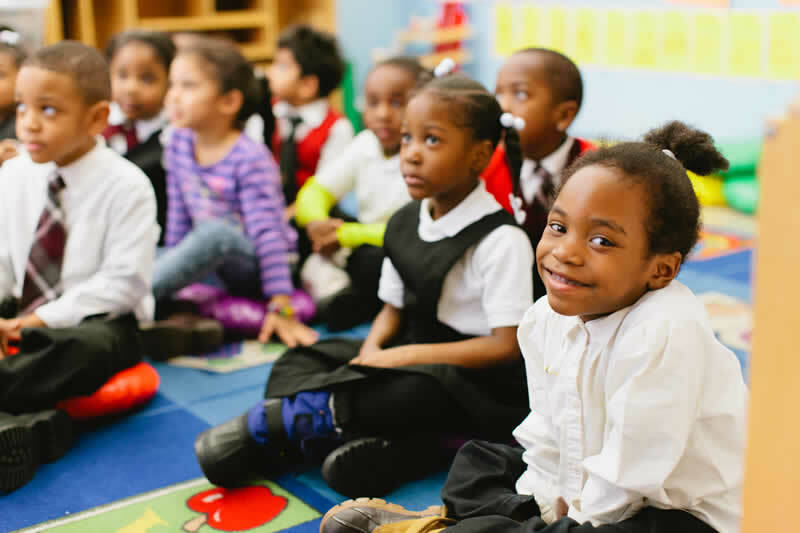 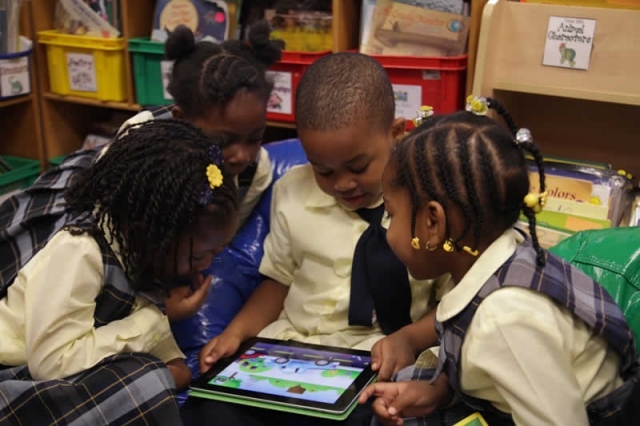 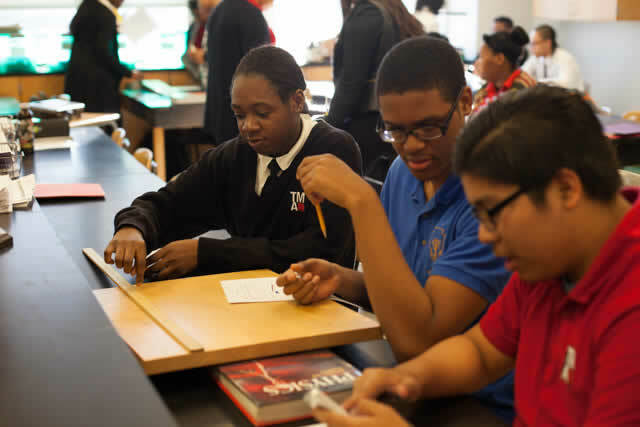 Founded in 2000 by a Bronx history teacher, DonorsChoose.org has raised $533,549,757 for America’s classrooms. 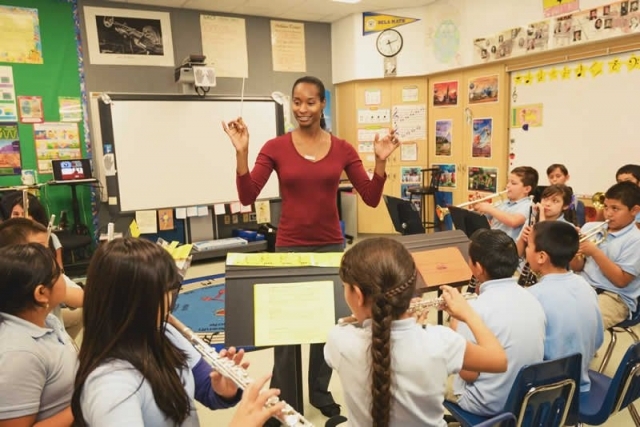 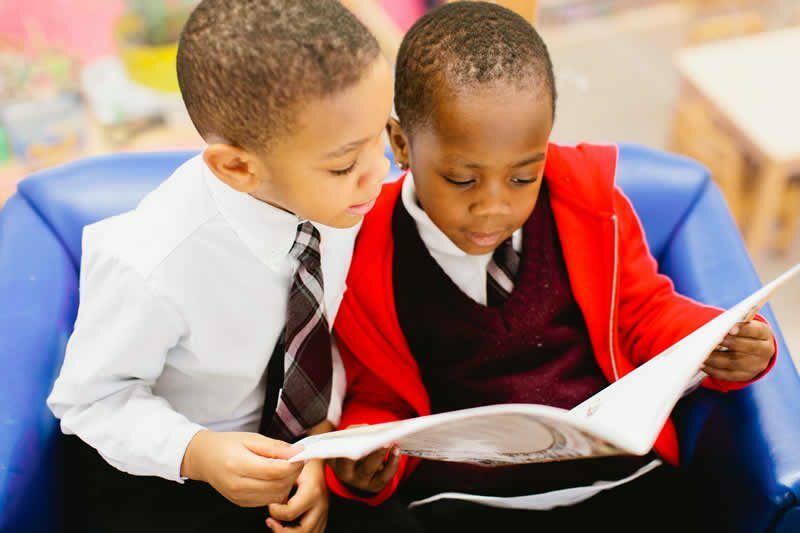 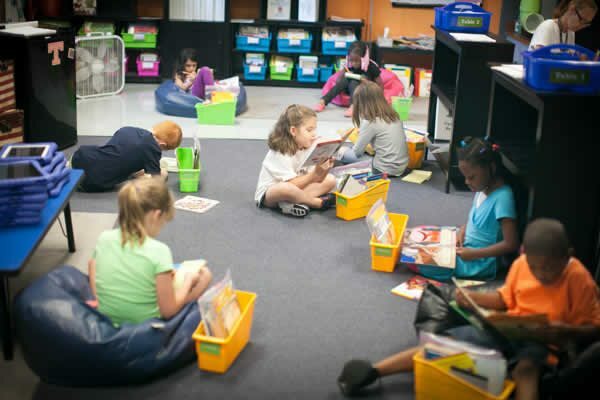 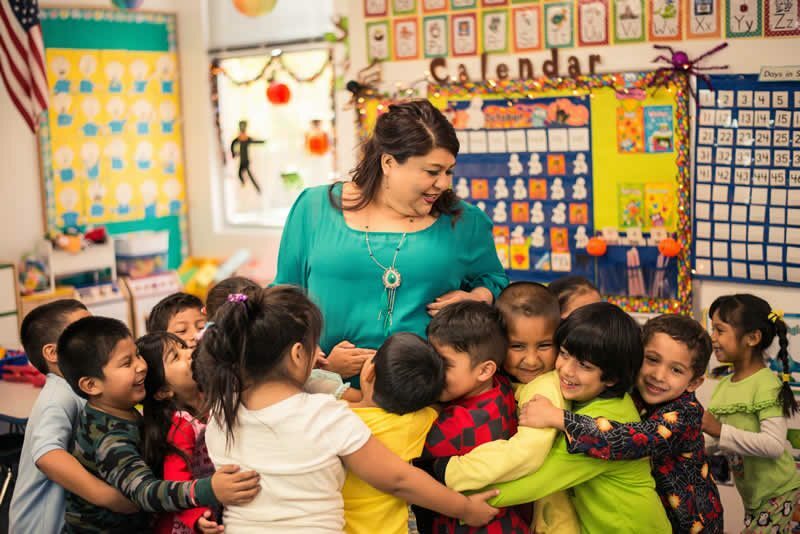 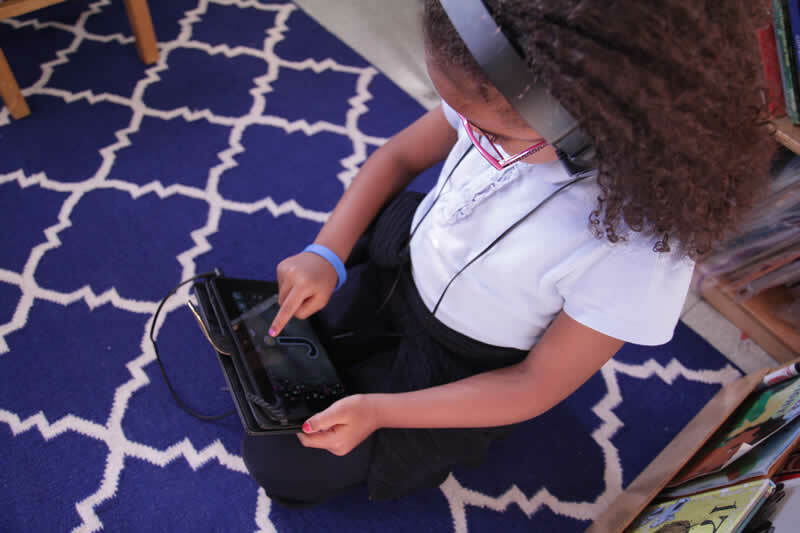 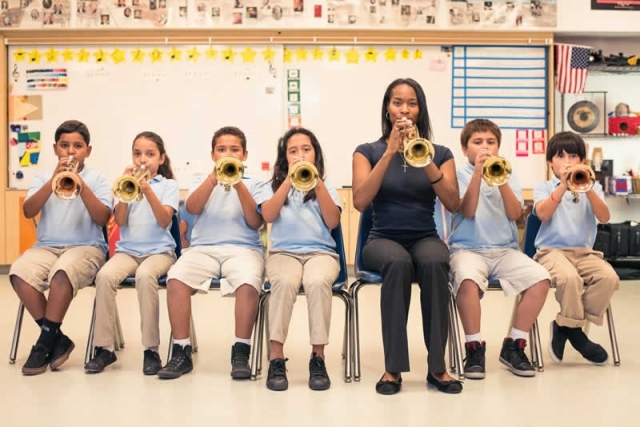 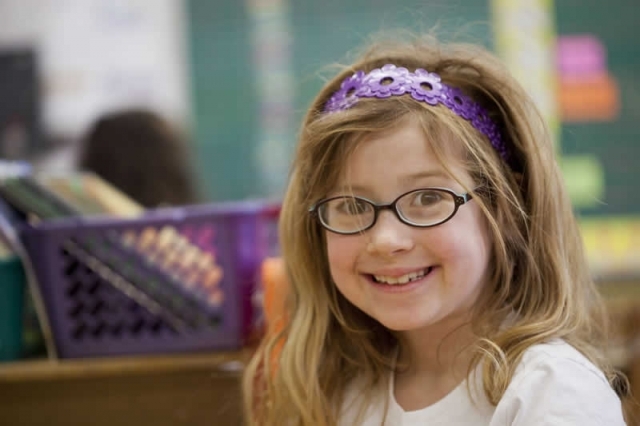 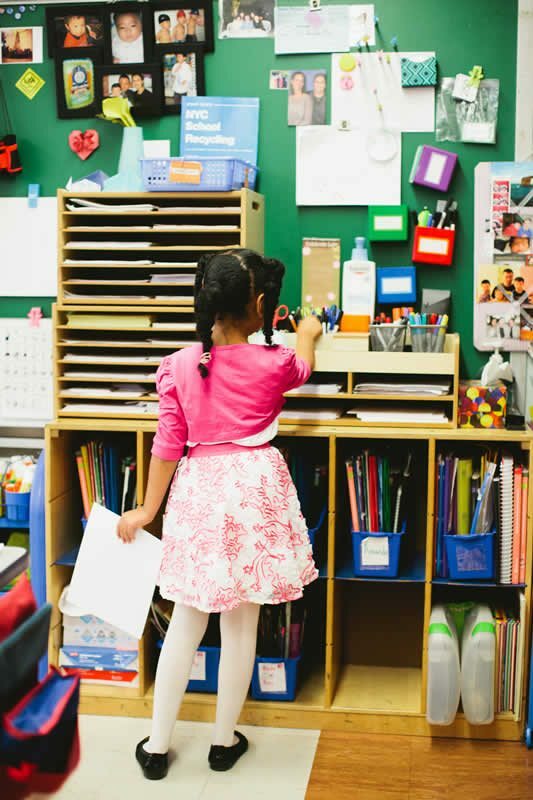 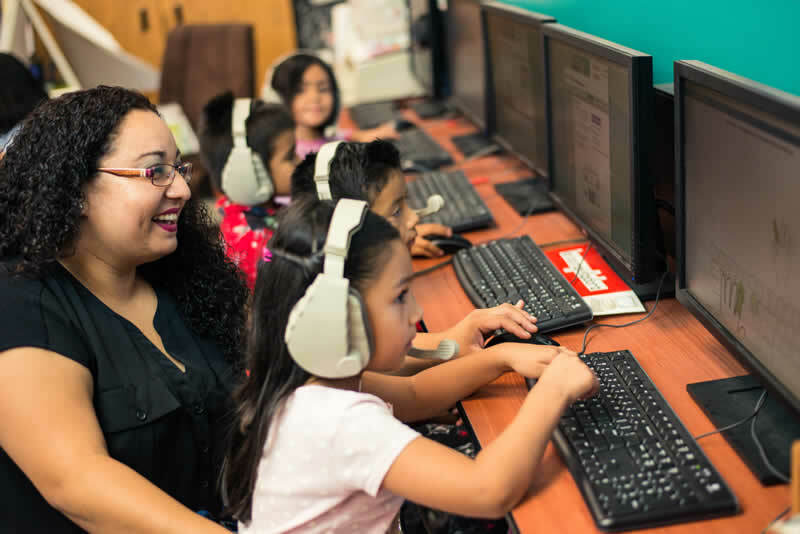 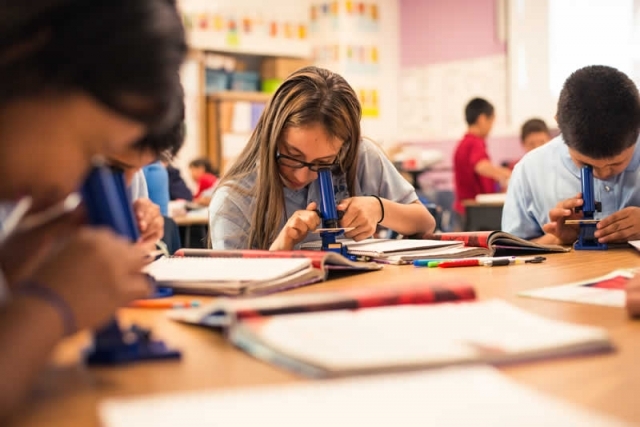 Teachers come to DonorsChoose.org to request the materials and experiences they need most for their classrooms, and donors give to the projects that inspire them. 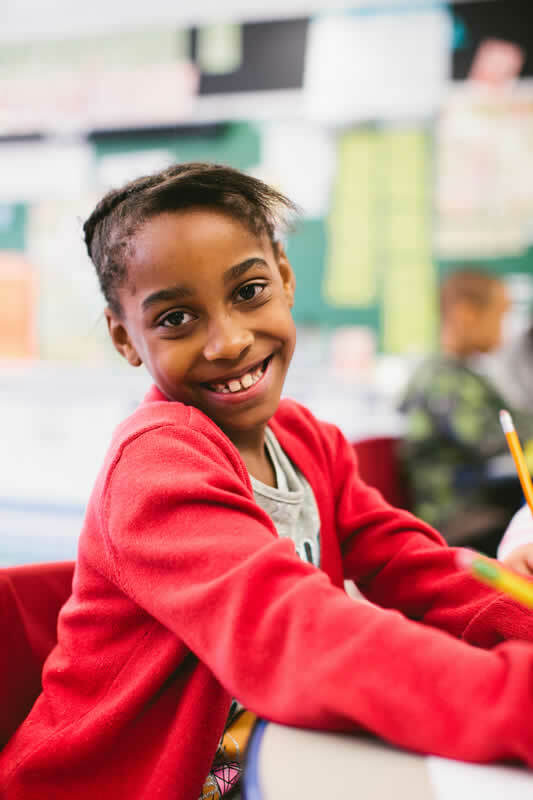 To date, 2,586,433 people and partners have funded projects on the site, reaching 22,511,832 students and making DonorsChoose.org the leading platform for supporting U.S. public schools. 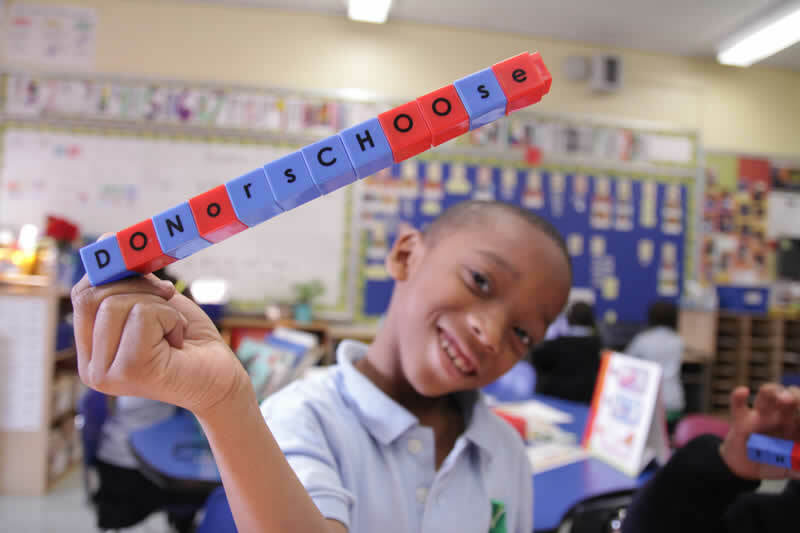 DonorsChoose.org is the only crowdfunding platform that vets each request, delivers materials directly to schools, and captures the impact of every funded project with photos, thank yous, and a cost report showing how each dollar was spent. 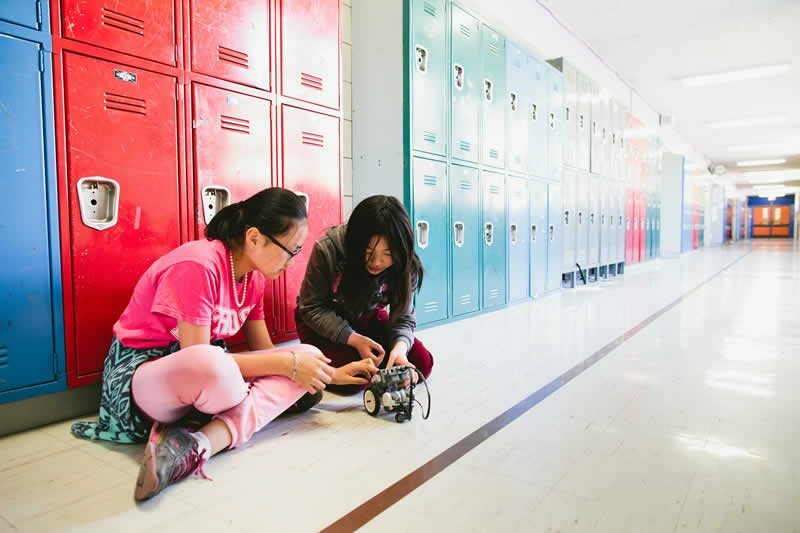 In 2014, DonorsChoose.org made the top 10 of Fast Company’s list of the World’s Most Innovative Companies, the first time a charity has received such recognition.